A refined, masculine scent that speaks to a man’s sense of elegance and simple sophistication. Top notes include Italian Bergamot and French Lavender. Middle notes include Whiskey Barrel Accord and Orange Flower. Bottom notes include Cedarwood and Mediterranean Rockrose. Makes an impeccable gift for him. He has impeccable personal style that’s never pretentious. Well-traveled and worldly, he seeks the best of everything and expects no less from his cologne. 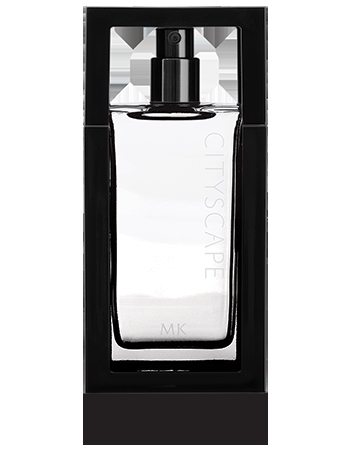 For this type of man, there’s Cityscape® Cologne Spray, a flawless scent inspired by some of the most elegant and exciting skylines in the world. Take on every new experience with simple sophistication. Apply to the pulse points: neck, wrist, bend of arm and back of knee. These create the final impression and also are the most lasting. They can last several hours after the fragrance is applied.